Game Of Thrones Officially Licensed Longclaw Sword Of Jon Snow | BUDK.com - Knives & Swords At The Lowest Prices! 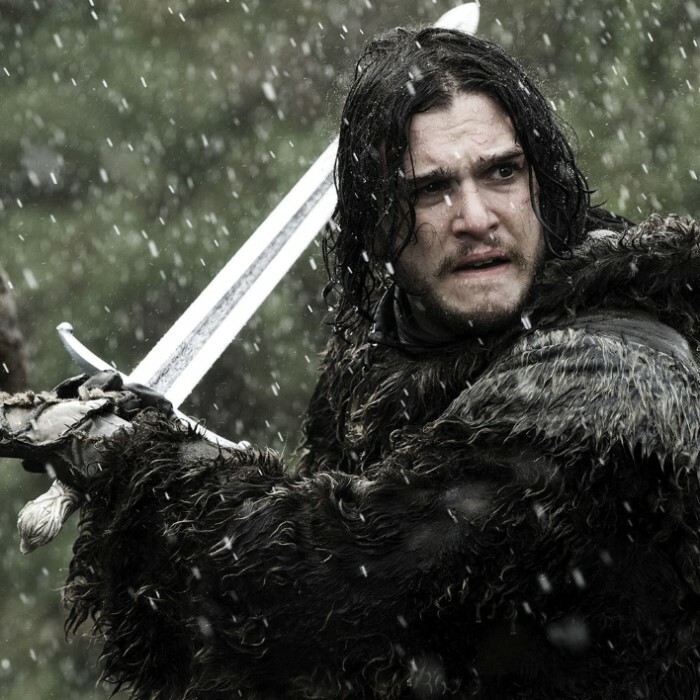 As the illegitimate son of Ned Stark, Jon Snow was raised at Winterfell with his siblings before joining the Night’s Watch, where he serves as steward to Lord Commander Mormont in the north. 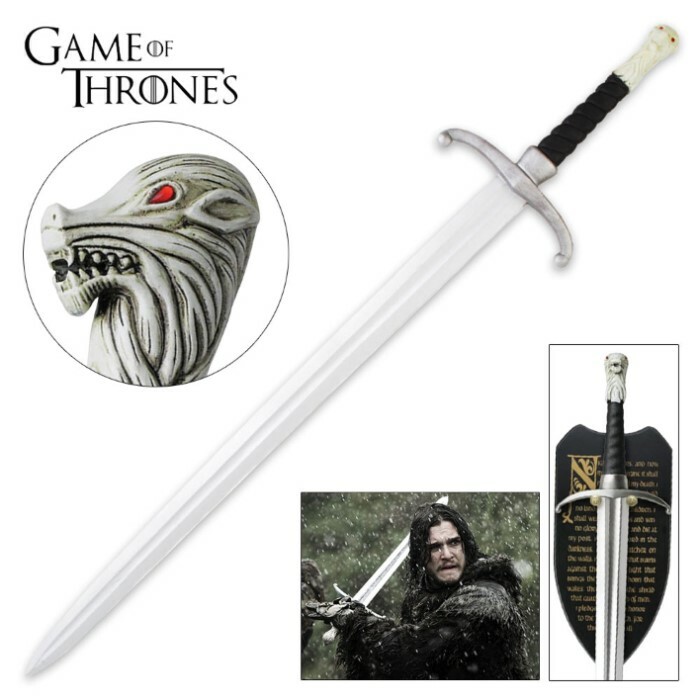 Bring Game of Thrones to life with this officially licensed Longclaw Sword of Jon Snow. Meticulously recreated from the actual filming prop from the hit HBO series, this highly detailed replica features a 35” stainless steel blade and genuine leather hilt with an antique-finished metal wolf pommel. 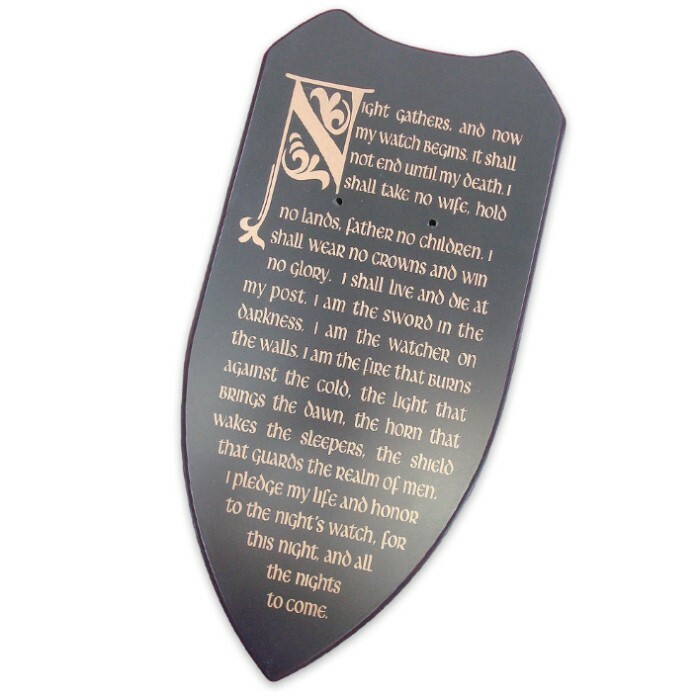 It comes to you with a silkscreen wooden display plaque and a certificate of authenticity. It’s true to size, measuring 45” in overall length. It is a very good looking sword , but lacks the in the materials used to makeup the sword . needs to be a real forged sword from folded steel and tempered correctly . the pommel should be of stainless steel ,and a strong leather strap . As decoration ok . The price to high . It looks ok, but the blade is to plain longclaw was made of vilaryian steel which in real life is demascus steel which would be a much better choice for blade material, I've broken more stainless steel blades than I care to count. Change the blade to Damascus, the hilt to black horn, the wolfs head to bone, and the eyes to either garnet or ruby, and I'd buy that for 400$ or 500$ easy.